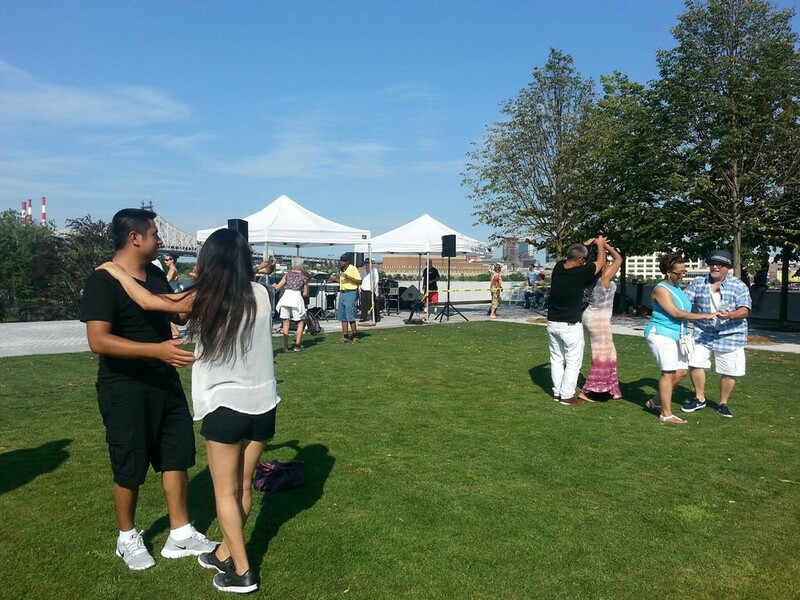 On Saturday, July 25 we held a special salsa class and musical performance featuring Ola Fresca. 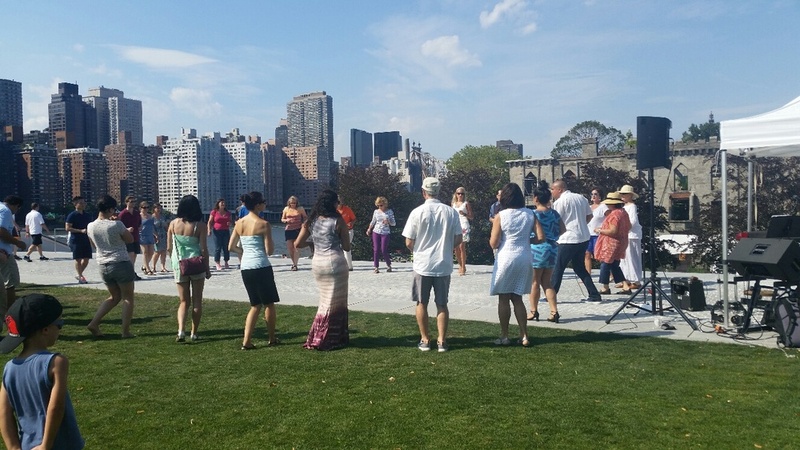 The salsa class, led by the wonderful Rodney Lopez, taught visitors basic salsa steps and theory. Lopez paired visitors into couples so that they could practice their dance moves together . Following the hour-long class, Ola Fresca, the trombone-driven power salsa octet, performed salsa, timba, and funk, while visitors (often still in pairs!) continued dancing. Below are some photos from that evening. Enjoy!